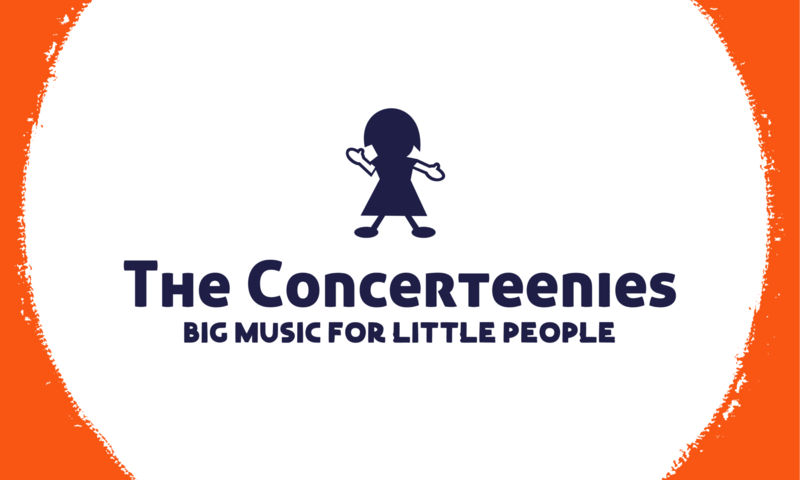 The Concerteenies is proud to present Noella Yan, an extraordinary classical and crossover cellist, on two dates – Wednesday 28 February and Friday 2 March, both at Kindred Studios, 3 Harris Street (next to Yarraville Gardens), Yarraville, in the Bar & Function Space. Find out more on the booking pages. Only adults need to pay for tickets at $18 each online ahead of the day – fully refundable should you not get there – or $20 in cash on the door. Children are free. Plus, there’s the tea and biscuits afterwards so that everyone can have a good chat. Previous PostPrevious Eliza Shephard on flute confirmed for mid-March!